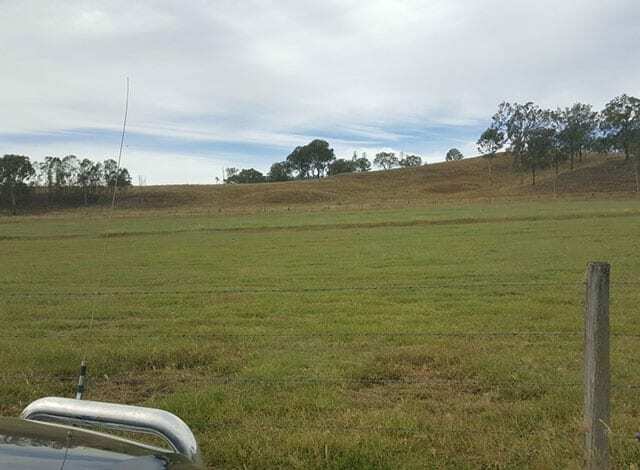 The staff at ACS Engineers were engaged to provide preconstruction advices to achieve a fit for purpose access road into a subdivision at Christmas Creek. After the preliminary discussions between the client and the contractor, ACS Engineers provided inspections of the works as they were undertaken to monitor quality. ACS Engineers were then able to certify, as Registered Professional Engineers of Queensland, that the works have been constructed in accordance with good engineering practice to a standard adequate for the uses undertaken on the site.